I created a database that lets me review how often words occur in my manuscript. This helps me look for habits I have regarding overusing certain words. From the database, I receive a list of words and a count of how often each is used. A word cloud provides a visual representation for how often words occur. Words that appear more frequently have greater prominence. Moreover, it is cute. I created this word cloud using Wordle. 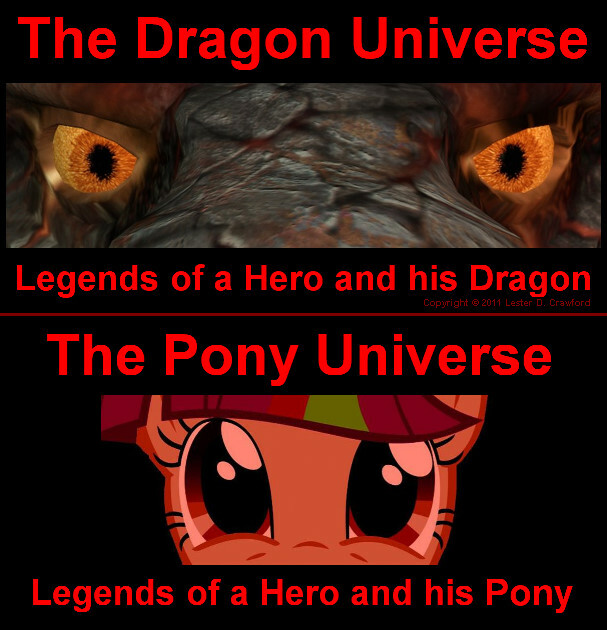 Pony parodies make everything 20% cooler. During the years of my IT career, I never liked mind maps. Exposed to mind maps several times, I found them dreadfully disorganized, chaotic, and confusing. Never did I use one; instead, I outlined. Then one day, at Toastmasters, one of my friends gave a speech about mind maps. Inspired, I decided to give mind maps another chance. Searching the Internet for software applications that might now be available, I found FreeMind at http://freemind.sourceforge.net/wiki/index.php/Main_Page. Using this application, I could explore my ideas better and deeper than ever before, and then simply copy the results into my manuscript as an outline ready for writing the details. FreeMind has become one of the most loved tools in my creativity toolkit. I made a mind map for the events leading to the next major plot point of my story, but as I progress through the writing of the details, I discover new twist and turns that contort the path in unexpected ways. The story is still headed in the right direction, but the specifics about the cobblestones that pave the road are not what I expected. Currently I am working through a few chapters that do not exist in the first draft. These chapters are teaching me new facts about my characters and the story universe. I created a mind map of the next chapter so I could more completely explore its details. Without the FreeMind mind mapping tool, I would not be as effective in my creative writing. This link shows a handmade mind map on the wikipedia.org article about mind maps. Mind map of my next chapter made using FreeMind. My alpha readers are awesome. They are helping with my current draft by providing editorial review, content review, and suggestions for improvements in every aspect of the story and the art of writing. Thanks to their help and support, my book will be splendid. Moreover, because of their efforts, another draft will be required to incorporate their suggestions and observations meaning more opportunity for me to explore the wonderful world and captivating characters I have created.